In 2017, Nicolai Brix became Ambassador to Canon Europe. Canon, one of the world's leading brands in video, camera and print, supports Nicolai in his work in creating visual stories. The collaboration also consists of testing new products and Nicolai's focus is on testing video equipment for the most part. Nicolai travels the world and does lectures and masterclasses for Canon, focusing on developing participants' ability to tell different stories and what it's like working with this type of visual media. In addition, Nicolai has held a number of masterclasses for companies such as CNN, NBC, BBC, DR, TV2, NRK and Apple. The focus of these masterclasses have been on training employees, making them able to tell just the right story. In addition to this, Nicolai participates in film festivals and conferences, such as Keynote Speaker. Throughout the last 5 years, Nicolai Brix has held more than 120 talks. One of Nicolai's most popular talks is focused on storytelling - how to create a world around the story, so that it reaches the target audience in the best possible way. During these talks, Nicolai will show lots of concrete examples and techniques - Methods he himself has used to help a myriad of companies tell their story, with great results. In addition to this, due to his experience, Nicolai is able to convey several different technical aspects of television, video and media production. 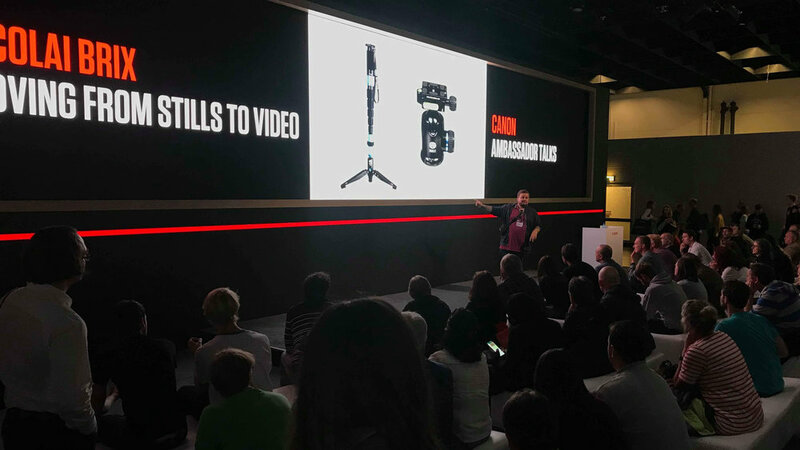 Nicolai Brix is part of Canon Europe's ambassador program, and therefore travels around the world to hold talks for Canon in connection with events and major fairs/conferences. A Masterclass typically lasts several days, on rare occassions only one day. The focus is typically on developing the participants' toolbox regarding the disciplin of visual story telling. 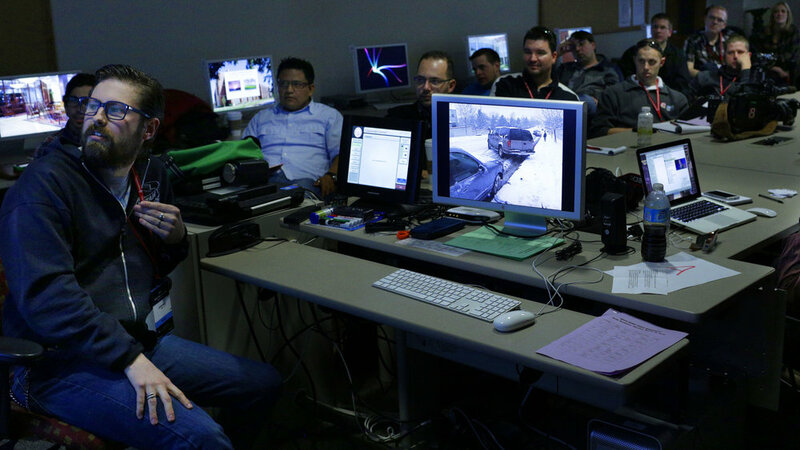 Nicolai Brix has held classes several times in the United States and is part of the faculty at the legendary workshop "NPPA News Video Workshop", which was founded almost 60 years ago. The participants at this workshop consist of journalists, photojournalists and photographers affiliated with some of the biggest international media companies. Nicolai is also employed as a guest lecturer the Danish School of Media and Journalism.